You probably spend too much time each week filing and sharing emails and documents. Our clients tell us that each of their team can save a minimum of 1 hour a day using our automatic filing and simple retrieval system. Surely it’s worth taking 5 minutes to see how you can save 5 hours? Our clients often describe their clients as demanding. And so they should be. They are paying for good service and by good service they usually mean a fast and accurate response. 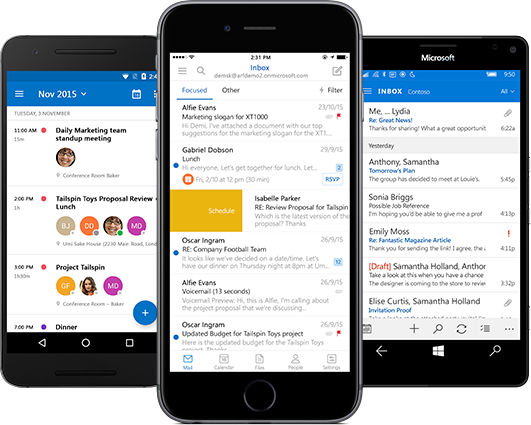 All client communications are held centrally in outlook accessed by anyone in the team with the right permissions and give you the ability to respond in seconds to questions or queries. If one of the team is on holiday or out at a meeting simply click on the shared folder to see the most up to date emails and documents in order, in full and in real time. Everything is automatically filed. There is nothing missing. All communications by client or project are ordered. Knowledgemill turns unstructured team client or project data in to structured data that tells the full story with nothing missing, and it’s retrievable in full, in seconds. Knowledge is a small app that sits in outlook. The way you work does not change. We simply enhance outlook to make it easy for you to file and retrieve everything that you are working on with your team to allow collaboration. No need to share some of your work in collaboration tools for others to see. No need to have numerous projects on numerous screens open. Little training and limited set up is required. We all know how to use the basics of outlook right? Get back to doing what you like best and are best at……your day job!